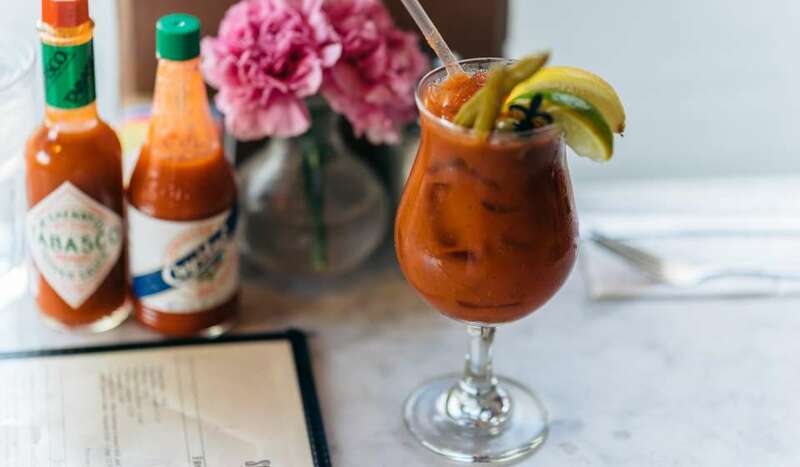 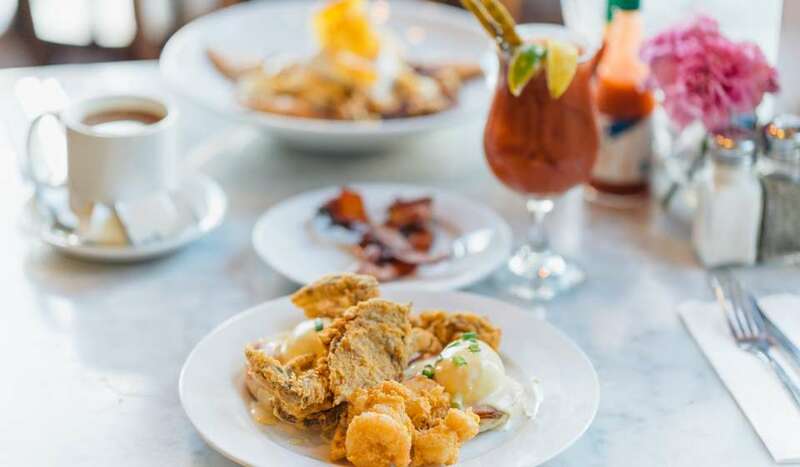 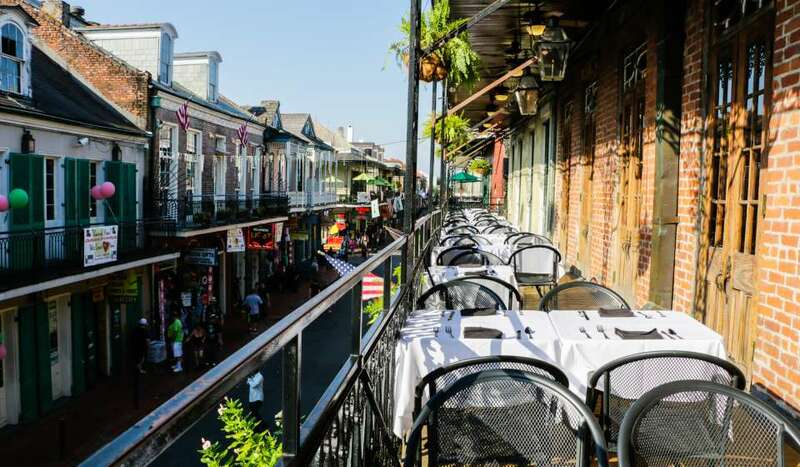 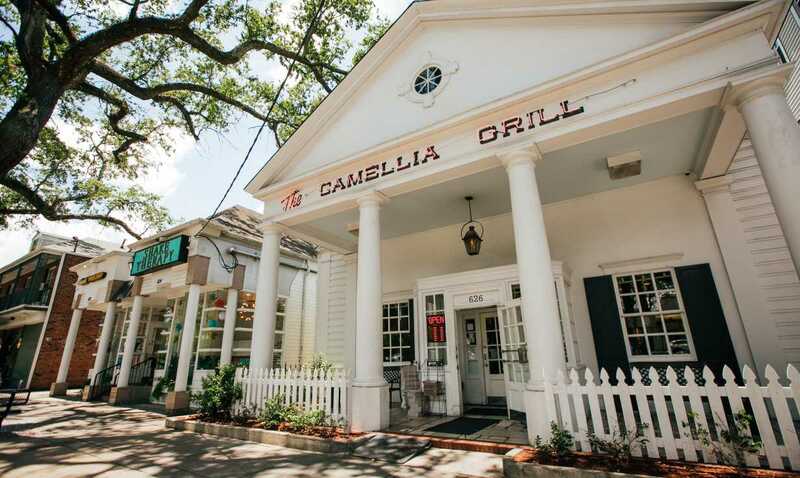 Mon- Thurs 8 a.m.- 12 a.m., Fri- Sat 8 a.m.- 2 a.m., Sun 8 a.m.- 12 a.m.
Camellia Grill is an absolute must for anyone visiting New Orleans. 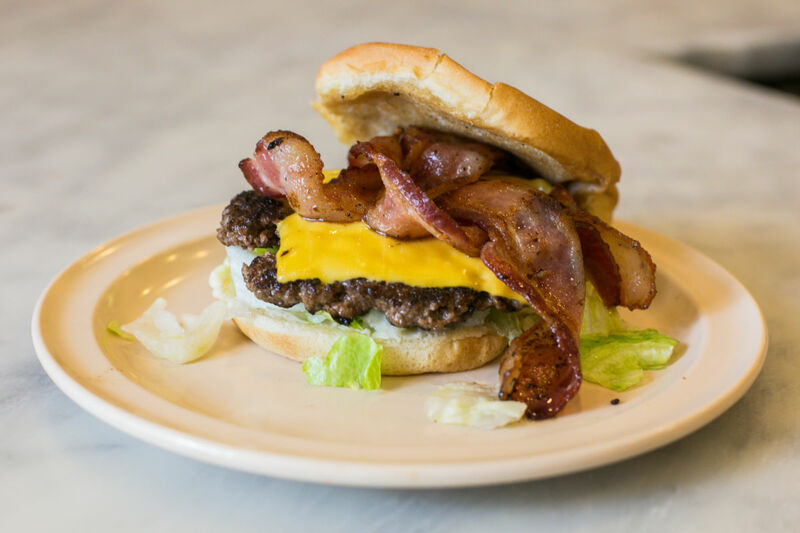 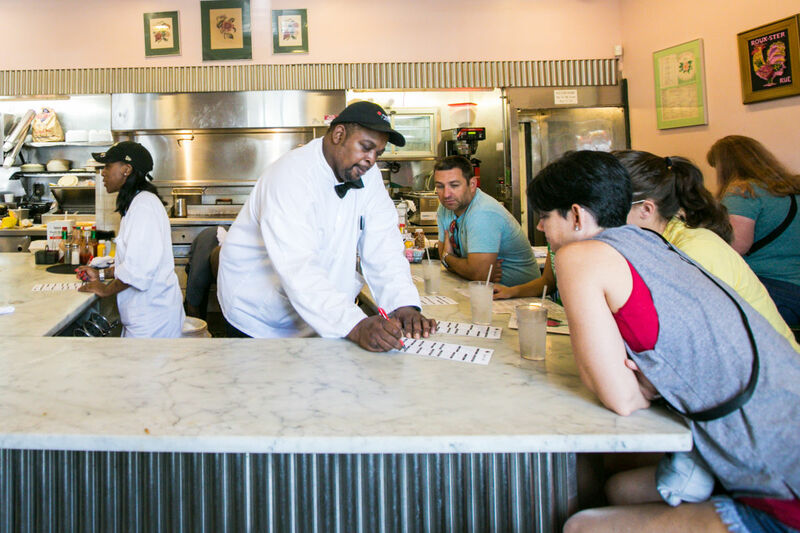 The diner-style eatery opened in 1946 and is an old-fashioned, landmark restaurant in the city. 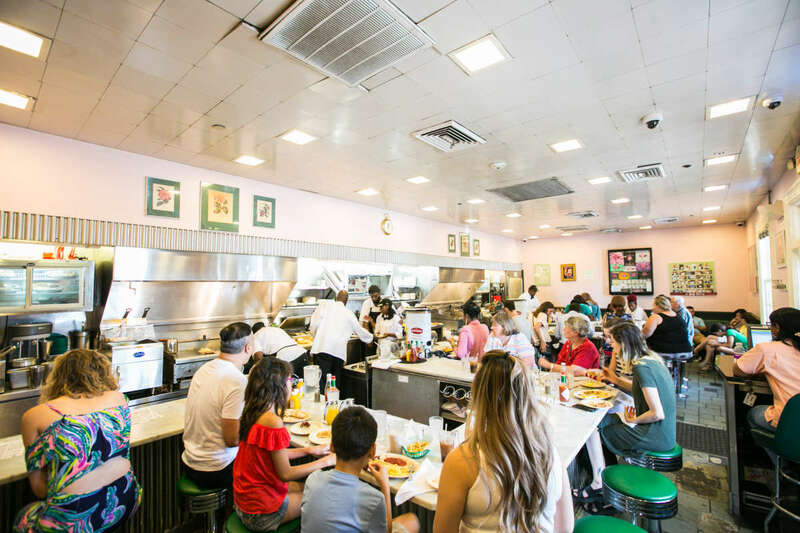 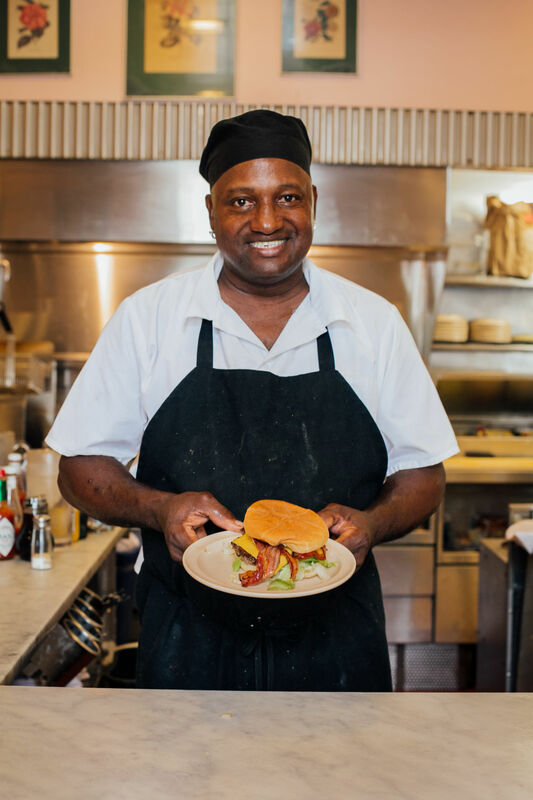 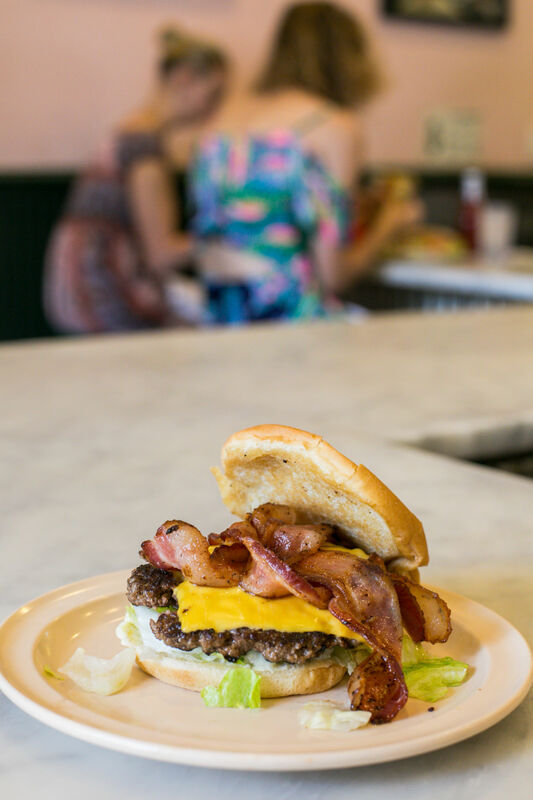 The counter seating, happy servers, and vintage uniforms inspire a retro feeling among guests who dine on quality, southern diner food. 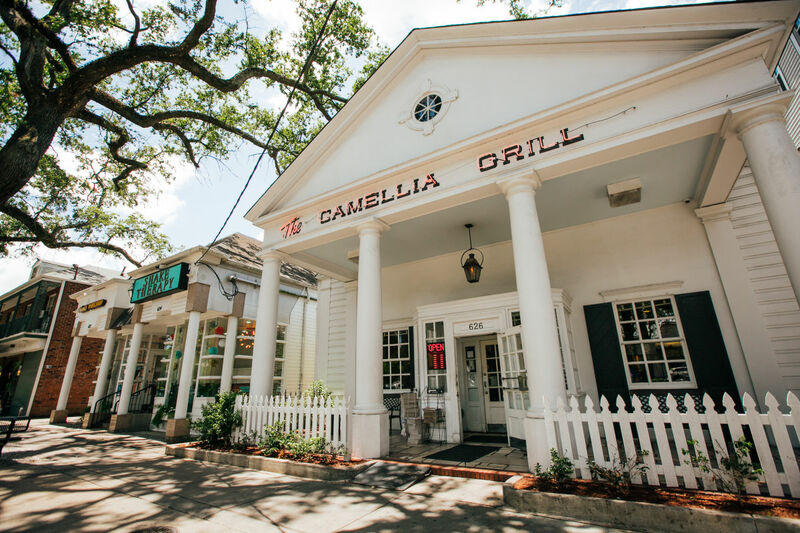 Camellia Grill is famous for its chocolate pecan pie, double-scoop freezes, and enormous breakfast omelets (served all day and night). 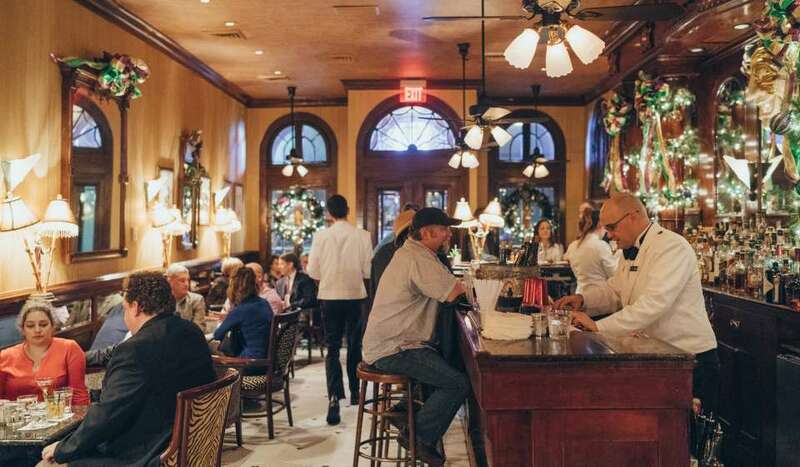 The grill is opened late night so be sure to stop in any time for a genuine New Orleans good time!